We use ATM bank cards in our daily life to withdraw cash. From paying our vegetable prices to our bank installments we use our bank’s ATM cards. In some words, we can’t explain the benefits of ATM cards in our daily life. Actually having an ATM card in our pocket means we are carrying real money. But does we know about its secrets and atm tips and tricks or how to use ATM card safely? Well, we don’t. SEE ALSO: How To Erase All Cookies And History Data From Browser? In this post, I will explain top 10 secrets and atm card safety tips that you don’t know. 1. You must noticed the 16 digits number on your bank card. 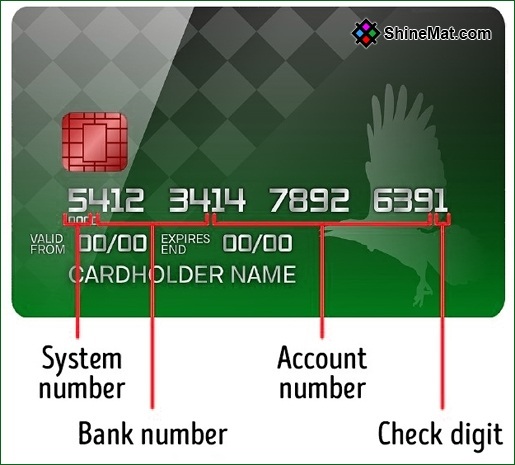 The first one digit represent the card category, next 5 digits represent the issued bank, the next 9 digits represent account number and last one digit indicate check digit code. 2. You may wonder, the chances of 7 similar numbers of two different cards are impossible because the possible arrangements of these 7 numbers are huge amount than the people are currently alive. 3. 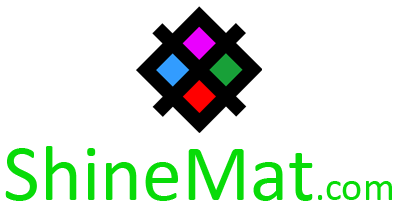 The check digit is calculated by the formula of Luhn algorithm to prevent unintentional mistakes. READ ALSO: How To Find The Gmail / Google Account Creation Date? 4. Bank cards are not a simple card. They have also some hidden verification and protected sign. You can also see these signs with the help of Ultraviolet light. For example “V” sign for VISA cards, “M” and “C” for MasterCard and an “EAGLE” for American Express cards. 5. Your ATM card contains your card type in written whether it is Debit or Credit. 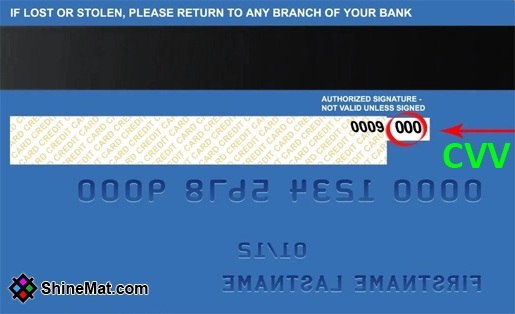 Remember, the bank will never issue you the Credit card without your valid permission. 6. There is another security code placed on the other side of the card. 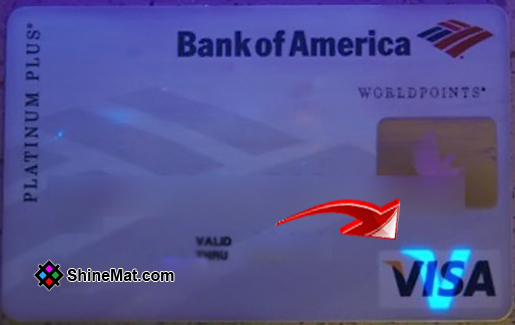 This code name is CVV or CVC and it means Card Verification. With this CV code, you can make transaction remotely without showing or entering your actual card. This code mostly uses for online transactions. It is just like your card PIN number. That’s why this code is very important to never share it with others. 7. If you are planning to buy something from internet make sure you are protected and safe to enter your credit card information. For first step, be sure that your transaction page are secured with HTTPS:// connection. 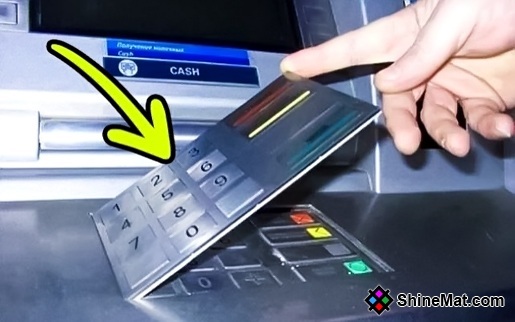 It's a clever way to hack your card so be alert to these ATM Tips And Tricks. How To Be Safe From Stealing Online Information? Tips For Shopping Online Safely. 8. When entering your PIN number on ATM machine make sure there are no additional camera or the extra layer on the keyboard. 9. If you lost your ATM card, call to your bank’s customer service and tell them to block your card immediately. Remember, bank’s customer care is open 24 hours so you can call anytime. ALSO READ: How To Stop Sudden Windows Explorer Crashing? 10. Lastly, I have seen some rural and plain people who write their PIN numbers on their ATM card to not missing PIN code. DON’T DO THIS. And if you see these types of people please aware them about its risks. Your one step can save an entire family. Hope you like this post about atm tips and tricks. Please share and comment below and pray for this little boy. Stay well and Allah Hafez.